Apple announced its News+ service yesterday. The Wall Street Journal has shared some additional details of its deal with Apple, breaking down exactly what Apple News+ readers will receive. The inclusion of the WSJ gives readers the ability to access all categories of news. The app will actively surface stories on national news, politics, sport, and more. However, the “entire slate of business and financial news” is also available, although this is less likely to be highlighted. There is a compromise, though. The compromise is that Apple users get access to only three days of the Wall Street Journal‘s archive. That is different to the experience of regular subscribers, who can source articles dating back years. For most readers that’s unlikely to be a big deal. However, if you’re a news junkie or researcher, subscribing to Apple News+ may not give you everything you want. Shortly before the launch of Apple News+, the chief executive of the New York Times spoke out with his concerns. Specifically, he was worried about newspapers giving up control of their content. By retaining their archive, it seems that the WSJ has found one way to do this. 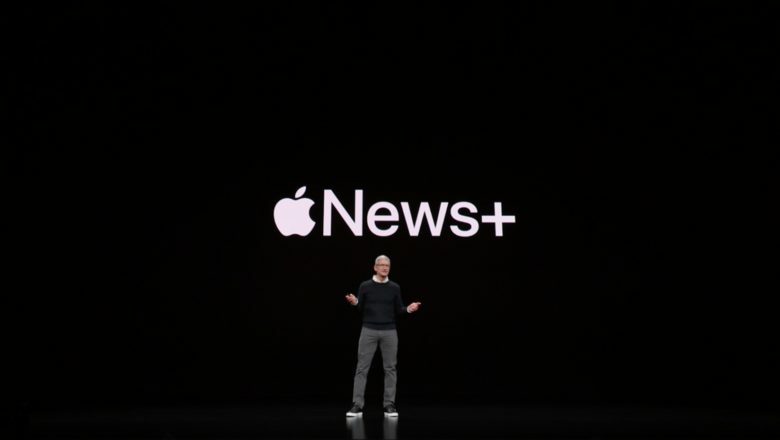 News Corp chief executive Robert Thomson told the WSJ that an Apple deal “makes sense.” That’s despite being critical of the news initiatives of companies like Google and Facebook in the past. Are you excited about Apple News+? Are you planning to subscribe? Is it available where you live? Let us know your thoughts in the comments below.